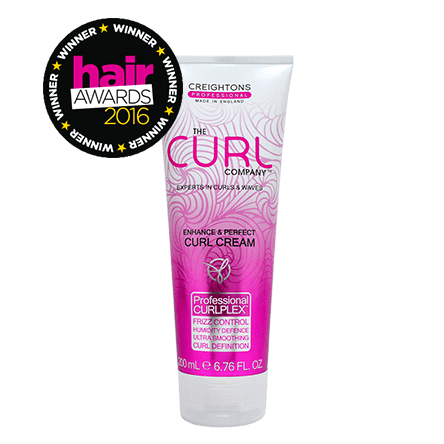 Part of the Creightons Professional brand family, The Curl Company is the first to market curl expert brand developed with the complete focus of satisfying all hair needs of curls and waves consumers. 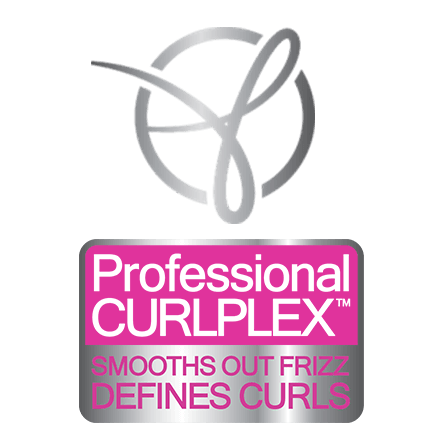 The Curl Company contains the unique Professional CURLPLEX, a blend of Moringa Oil and Meadowfoam, specifically formulated by hair experts to cleanse, enhance and define curls and waves. The Curl Company styling range smooths and defines curls whilst helping to defend against humidity and control frizz. Suitable for curls, waves and coils. 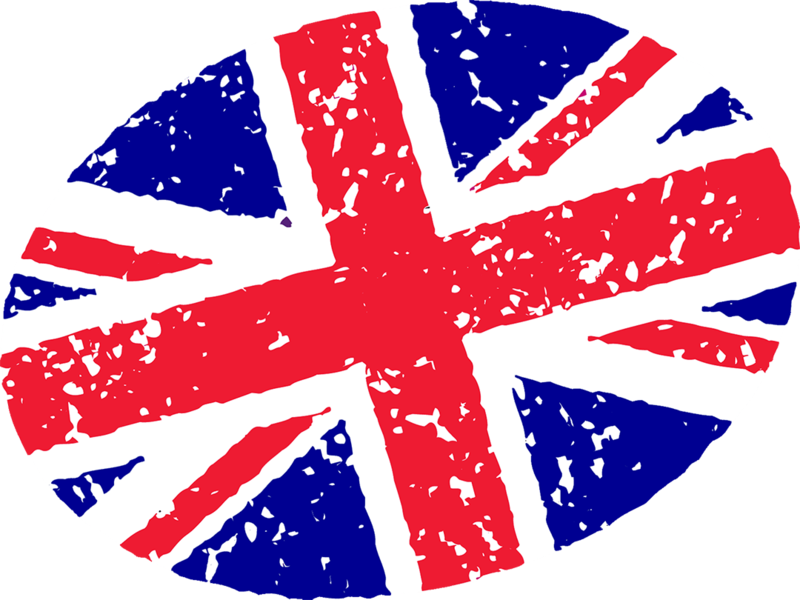 All The Curl Company products were developed and made in England.